Memorial Day is the day that Americans honor the sacrifice made by those who died serving their country in the horrors of war. While generally understood to be recognizing those who have fallen in combat, they are not the only ones who are honored on this day. This may be seen by some as a usurpation of this holiday for menial purpose, but the sacrifice made by those who died outside of combat is no less. No distinction is made between those who died as a result of combat wounds and those who were killed in training accidents. No distinction is made between the soldier, sailor, or airman who is killed in a theatre of war by something other than war, like a traffic accident, as happened to General George S. Patton. Likewise, there is no distinction when serving in a theatre of war made over those who die of natural causes. People should realize that there is more to serving one’s country and making the ultimate sacrifice than dying only in combat. Many of those who have served their country in peace time have died in training accidents, as has happened so often in helicopter crashes, or like the entire crews of the U.S.S Scorpion and Thresher. That they died in peace time training does not make the loss of their lives in service to their country any less. Additionally, every member of America’s law enforcement communities, from the FBI down to the local police, and all firefighter/rescue services around the country, have had members who are killed in the line of duty. Like their military brethren, they, too, are buried beneath flag draped coffins for a reason. The military oath is to defend the nation from all enemies, both foreign and domestic. Domestic enemies include criminals who would kill citizens, but no one is going to send the army to protect them. The local police are enough and often have former military men in their service. Similarly, fire/rescue services are also performed in the military and those members go on to careers in the civilian services. While civilian services are those that serve their local community, they are still military in nature. The military also serves a civilian authority, the only distinction being they are often required to serve under duress. Although police and firemen can quit their job when they want, finding one who abandons his brothers in action is virtually unknown. Yet, despite being local, all are prepared to serve their nation anywhere they are needed, like the thousands of firefighters who went to NYC after 9-11. Like the military, fire and police do not distinguish between those who die in the field or in training, whether from events or from medical conditions. Memorial Day is a day of remembrance of those who died in service to their country, to their community, to their fellow citizens. Let there be no mistake what service means and no sacrifice be seen as trivial. 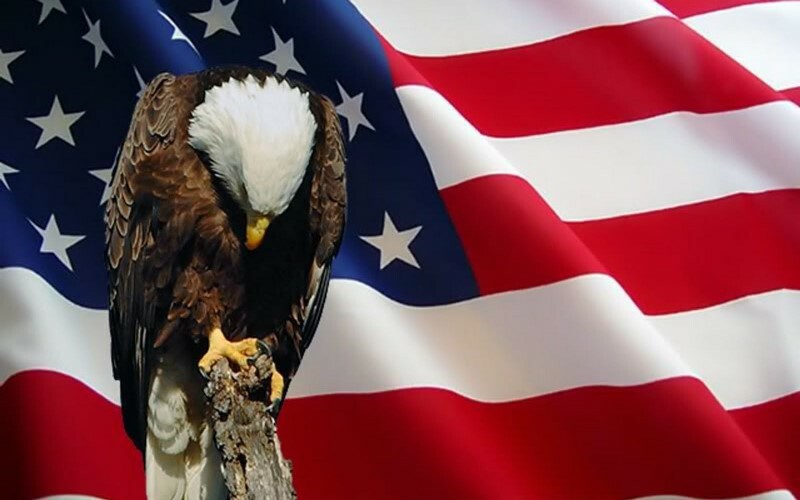 Those who lose their lives for the safety of their fellow citizens deserve the honor of a grateful nation. This entry was posted in Politics and tagged Fire & Rescue, Honoring those who sacrificed their lives for others, Law enforcement, Memorial Day, Military, Patriotism. Bookmark the permalink.